Today is my due date. I've made it the entire 40 weeks, and if bubba would like to make an appearance today that would be absolutely perfect. Somehow though, I don't think I'll be quite so lucky. Anyone who knows me knows how impatient I am as a person - I can't wait for a meal at a restaurant, what chance did I ever have of waiting 9 months for a child. The waiting game had been fine until this last two weeks, it really had. It's the allure of the given 'due date' though that is the real problem. Had I only been told he could come at any point in October, I'd have been fine at this stage, but because I was given the ever allusive '14th October', I can't help but wonder where the hell he is, given that it is now, the 14th October. 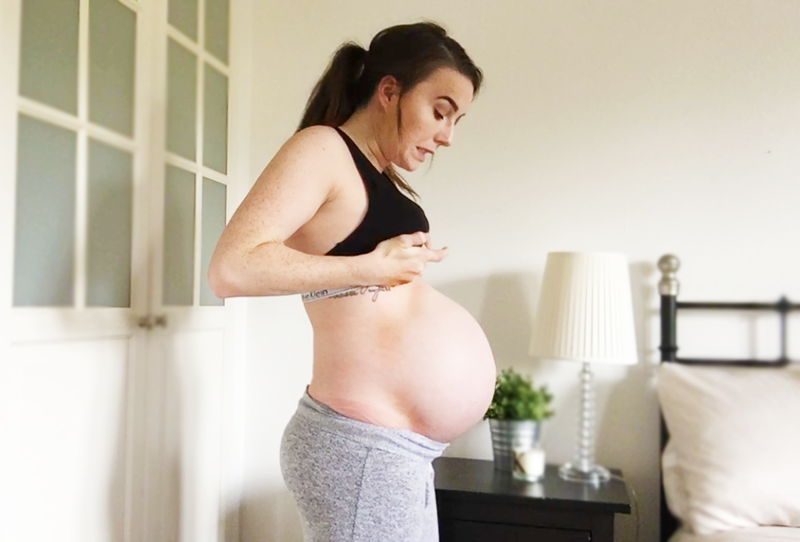 I had a bet running with Jordan from the middle of the second trimester - I said he'd come a week early, to spite me, Jordan said two weeks late, and unfortunately, it now looks as though Jordan is probably going to be right. 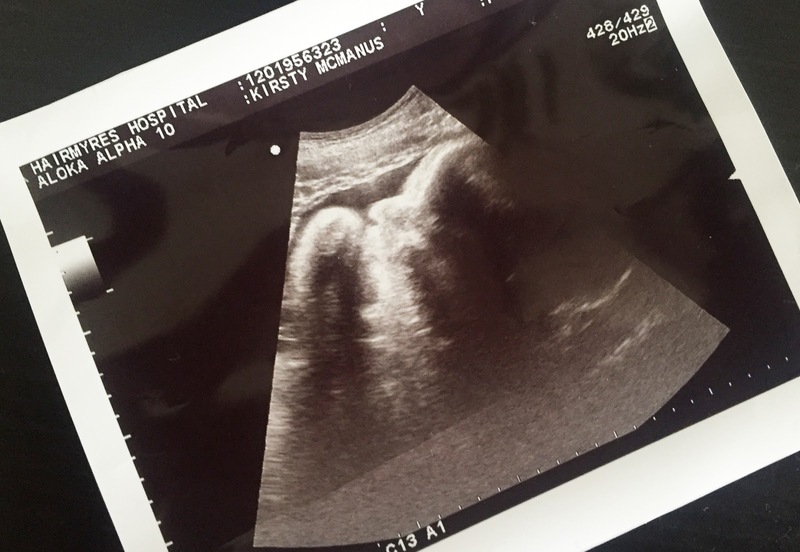 Other than my impatience, I'm still doing completely fine, which is one of the main reasons I see this stretching out for the maximum 2 weeks over my due date. I'm as symptom free as I can be this far in, and with the exception of ridiculously swollen legs, a few skin breakouts and a bit of 'lightning' and cramping here and there, I'm relatively comfortable. I'm still going through every single item on my 'Project Make Baby Come' list religiously, but so far, nothing. No amount of pineapple, birthing ball time or raspberry leaf tea seems to make Baby J anymore eager to make an appearance, who would have thought eh? Growth wise, I can't really say much, personally I'm still huge, but my weights now at a standstill, and it seems to be more fluid than anything else, baby is still having a party in my belly periodically, and there's been no more concerns for his personal growth. Hallelujah! In the pictures, you can see my stomach has seemed to have dropped a bit more - but still, if anything I'd say it looks a bit smaller than it did last week! - Nesting One very positive thing to come out of late pregnancy has been nesting - I've never lived in such a clean and tidy space, ever. Much to Jordan's dismay, I had a slight mental breakdown during which I spent the majority of Sunday turning our bedroom upside down before putting it back together again - albeit in a tidier fashion than before. I don't think he would have been so dumb as to deny a 9 month pregnant girl her request, but it wasn't long before he was steaming the floors and attacking the walls with a feather duster. We'll see how long it lasts. - Swelling I am huge. I thought I was big before, holy mother of god if I knew how bad it would get I wouldn't have complained. After going out for lunch on Saturday, I physically could not bend my ankles due to the swelling, and had to have someone else drive my car home given my inability to work the pedals. 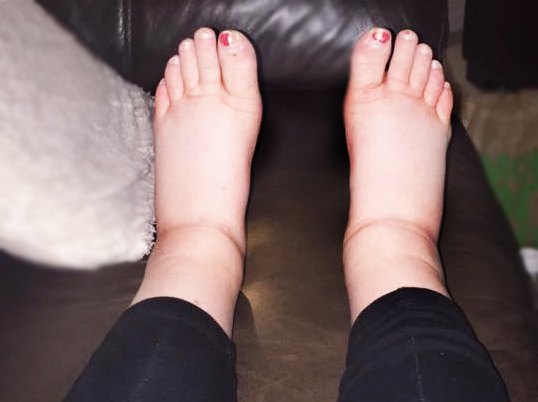 It's just fluid retention, but it doesn't look attractive and it feels like my feet are submerged in water, harmless, but ultimately the most irritating symptom I've had yet. I can't stand for too long without my shoes all but bursting off of my fat feet, and if one more person tells me that walking helps induce labour, I'll be swinging my fat feet there way. Walking for long periods of time isn't really an option right now. - Mild Cramping/Lightning Both have only been at night as yet - but I do go through periods of having the dull like ache, and wondering if it could possibly be the start of something much bigger. Nothing is timeable, and I'm unsure if it's maybe Braxton Hicks - my stomach doesn't tighten or go hard though, it's just a bit of an annoying feeling, not pain, just mild cramping. I was previously getting lightning as well, and this has continued, again, only at night, which makes getting to sleep great fun! 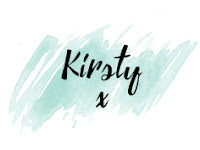 - Leaky Waters For fear of being to TMI here I won't go too far into this symptom, but I'm regularly worried that my waters are leaking as opposed to 'bursting' - and I know this can be common towards the end. Both my mum and Jordan had their waters broken for them, so neither were much help in explaining the feeling - google told me this is normal though, so I'm simply going with it. If I'm honest, that's probably everything significant thats happening right now. I'm still overly tired, but thats expected and has been going on for the past month at least, and I'd imagine I will be for the foreseeable future. Mum life... 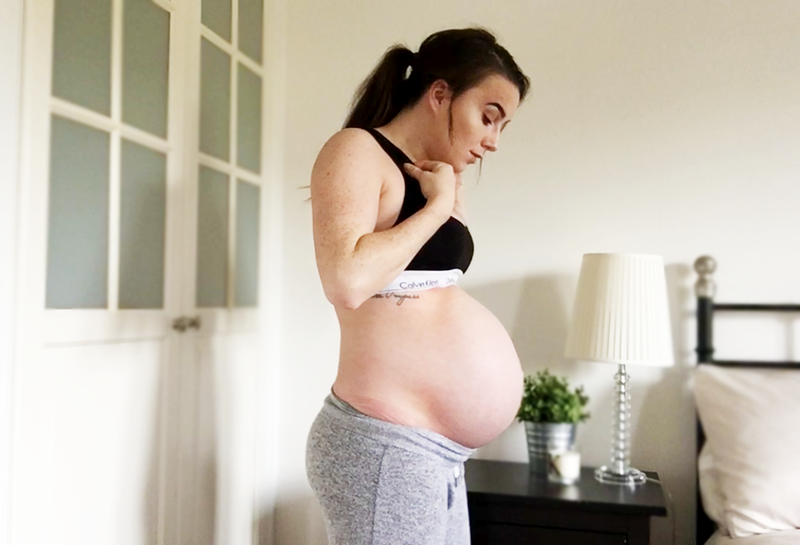 This should be my last update, in fact, it better be - if I have to do a 42 week one then I can guarantee I will not be as positive as I am right now, I truly can't cope with another 2 weeks of pregnancy. It's time little one!